Barrel line of beers (Brian Brown). 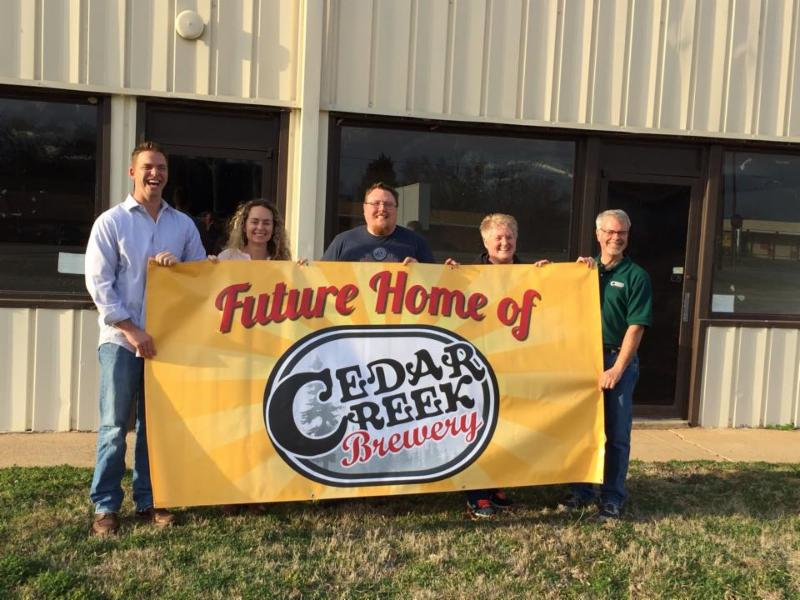 When Ranger Creek Brewing & Distilling opened its doors in late 2010, it became the first business of its kind in the State of Texas. Being part brewery, part distillery, it was only natural to assume that barrel-aged beers would become a mainstay of their portfolio. Indeed, in the years that have followed, the brewing side of the business has put out a handful of these types of beers, but up until now there hasn't been anything along the lines of a recurring barrel-aged offering. That's expected to change, however, with the introduction of the brewery's new Texas Bourbon Barrel series. According to co-owner Mark McDavid, a regular or year-round bourbon barrel beer has always been part of the plan. Sharing what could be thought of as a company motto, he says he and his fellow partners are "most intrigued and excited by products that showcase the relationship between beer and whiskey." As to why develop a standalone series now, as opposed to in the past, it has as much to do with timing as it does a desire to build on the success of prior barrel-aged brews like Small Batch Series Nos. 4 and 5. At the same time, McDavid explains that the idea also has roots in the belief that "the coolness and uniqueness of using our own barrels just wasn't being highlighted enough." Of course, Ranger Creek's ultimate goal is to one day be able to use in-house barrels exclusively when aging their beer. "We do that as much as possible now," he adds, "but we're still small so we need to supplement our own barrels." For the Texas Bourbon Barrel series debut, that meant adding Four Roses vessels to a mix that included their own Rimfire and .44 Rye barrels. An Imperial Brown kicked off the series in late January, with the underlying style choice being motivated by a wish to do something other than yet another bourbon barrel stout. "We like to do things that people recognize, but do them a little differently to keep people interested," McDavid says, "so we thought an Imperial brown ale would be delicious, but also intriguing." Based on public reception, consumers would seem to agree. As for my own impressions, I found the beer to be sweet and warm with a nice bit of nuance to go with what most would consider a slightly bourbon-forward brew. The primary flavors consist of toffee, caramel, roasted malt and dark fruit, but there are secondary notes of oak and a nutty character which develops over time as well. A vanilla essence fills out the finish, with mild carbonation and a soft palate working to enhance the overall drinkability. From a technical point of view, Ranger Creek's Imperial Brown is strong, but it maintains balance and there's not a feeling that the barrel influence overtakes the beer. Then again, the primary reason to brew an "imperialized" version of a brown ale prior to barrel aging is to ensure just such a thing doesn't happen. As far as execution goes, I think Ranger Creek has done well here in that regard. Looking ahead, Ranger Creek is testing new recipes before settling on what will be the next Texas Bourbon Barrel release. 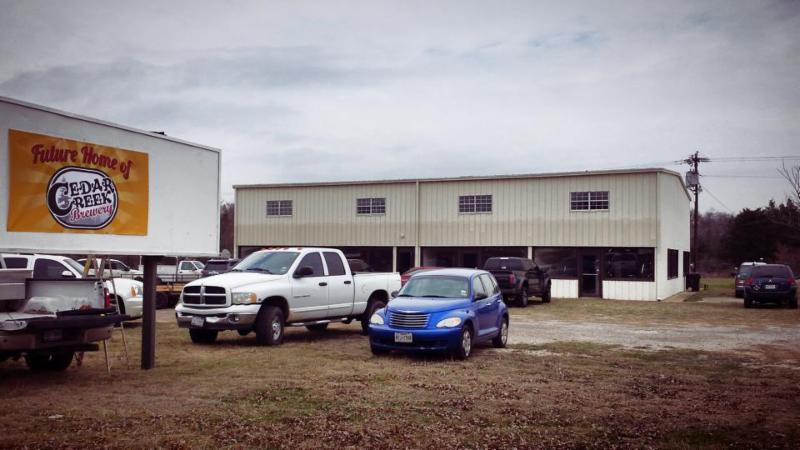 Whatever that beer turns out to be, the brewery hopes to have it out by mid-to-late summer. Until then, take note that bottles of Imperial Brown are still on sale at some retail locations around North Texas. As always, check with your local bottle for availability. If you live in North Texas, you know there are few locally-made beers that cause as much of a frenzy as The Temptress from the Lakewood Brewing Company. A versatile Imperial milk stout, it has been the subject of numerous adjunct treatments over time, even going on to inspire a line of specialty beers known as the Seduction Series. That bawdy band of brews includes the likes of Raspberry, Mole, French Quarter and Sin Mint Temptress. 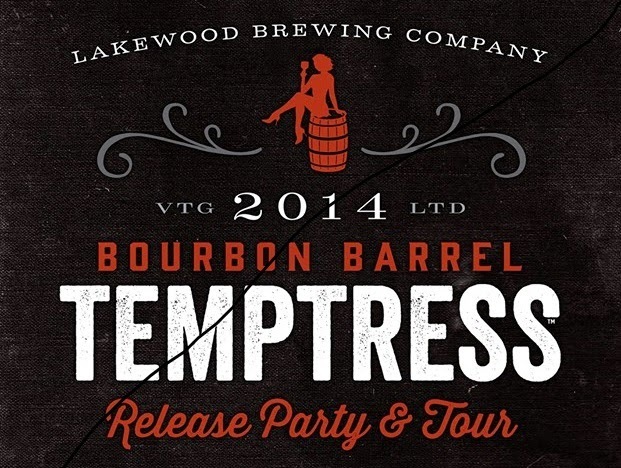 However, no version of Lakewood's siren that "pairs well with sin" sparks a fervor like Bourbon Barrel Temptress (BBT). First made available in wide release on draft in December 2012, BBT didn't debut in bottles until a year later. Fast forward to the present, and its one of those beers you've got to get while the gettin' is good, because packaged product generally sells out in a matter of hours. As for the 2014 vintage of BBT, the product has undergone what some might call a significant change. No longer aged in spent casks from Bulleit Bourbon, as it has been since 2012, this year's edition spent nearly six months in barrels from Woodford Reserve. According to the brewery it was simply a matter of availability, as stock from Bulleit was not as easy to obtain. Making the move doesn't seem to have affected online ratings or the public's general overall thirst for BBT compared to prior years, but if you ask me the beer does present itself a little differently than it has in the past. At least to my taste, it seems there's a bit more barrel going on in this particular beer. Interestingly, elements in the aroma come across as being much more subtle, with bourbon and light wood tones overlaying hints of roast, caramel and dark chocolate. It's in the taste, though, that the barrel influence really shows itself, with additional oak and a stronger shot of boozy bourbon. The beer isn't hot, but it's definitely warm, as the flavor foundation mixes with a rush of vanilla and drying tannins to round out the finish. Now, to be clear, there are no complaints buried in the bottom of all this barrel talk. Straight up, I drank this bourbon like there was no tomorrow. 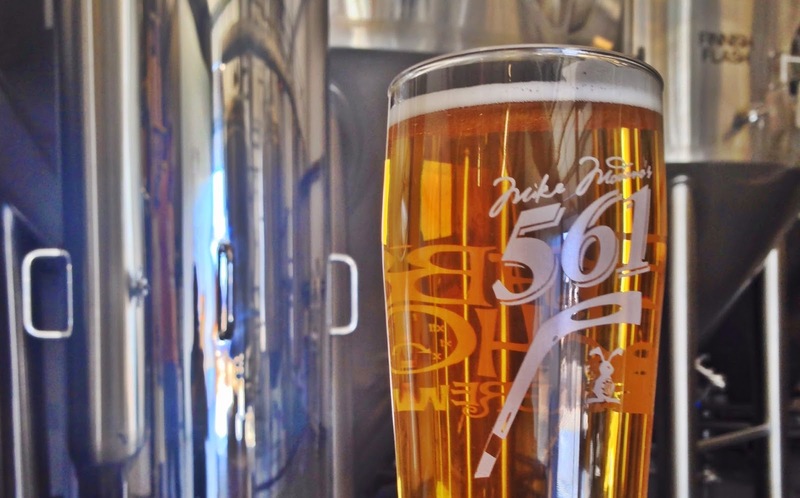 Soft carbonation and a lighter-than-expected body make BBT a remarkably easy drinker. Wait, did I say bourbon? Obviously, I meant beer, but therein lies the point. When it comes to bourbon barrel beers, it's ultimately a question of what you want out of such a thing. For me, I'd like a little more beer - and maybe some more body in this case - to balance out all the rest. At the same time, I know plenty who sing an entirely different tune - anyone up for a chorus of "Roll out the Barrel?" To each his own, of course, and perhaps after a few months in the cellar things will come together and make BBT even better for everyone. All I know is, barrel-forward or not this is a brew that didn't spend a lot of time lingering in my glass, and I imagine that's what ultimately matters most. Having grown up in a primarily urban landscape, I'll admit it never occurred to me that the term "haymaker" meant anything other than "a powerful blow," which incidentally is the only definition published by Merriam-Webster in its online dictionary. So, upon opening a sample box containing Shiner's new beer, Haymaker, I naturally thought to myself, "this must be a beer that packs a punch." Come to find out, though, other sources include the (what now seems obvious) alternative definition of "a person who is involved in making hay." That, as it turns out, is the inspiration behind this limited-edition brew...and truth be told, I suppose the hay-like packaging material in the box should have been my first clue. 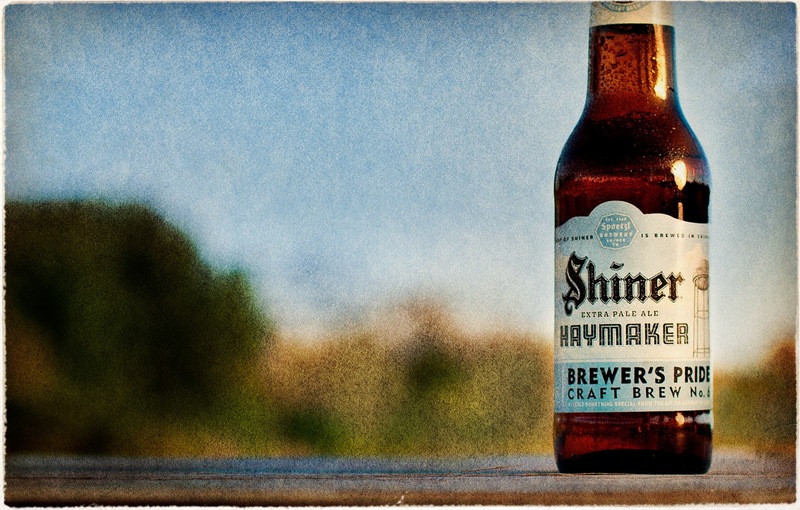 In any case, Haymaker is the 6th beer in Shiner's Brewer's Pride series, following such entries as Old-Time Alt, Ryes & Shine, Prickly Pear, Czech-Style Pilsner and Kölsch. As you've probably guessed by now, it's a beer designed to be enjoyed after a long day tending the farm...in other words, time spent making hay. It's brewed with Cascade hops, but seeing as how we're talking about making actual hay, as opposed to delivering a haymaker, you shouldn't crack open a bottle expecting the beer to be too punchy when it comes to its hop presence. For that matter, it also has a mild-mannered malt profile and an ABV of less than 5%. Really, what we're talking about here is probably a lawnmower beer...cutting grass...cutting hay...it makes sense, but Haymaker has a little more character than beers of that nature. Granted, it's light-bodied, effervescent and undeniably refreshing (all characteristics of a lawnmower beer), but there are faint hints of complexity in flavors of bread yeast, floral hop aromas and a hint of lemon in the finish. You might even convince yourself it has a straw or hay-like note, but considering the name it could just be your mind playing tricks on you. Either way, how 'bout we call it a fieldplower beer instead? As for whether or not you'll find the beer to your liking, it's billed as an "extra pale ale," but I'm honestly not sure what it is exactly that Haymaker has "more" of. That said, it's a clean and easy to drink brew, with soft flavors and only a hint of bitterness. In fact, it's exactly the kind of beer we've come to expect from Shiner for the last...oh, I don't know...106 years or so. Translation? Let history be your guide. Haymaker is out now, and is available on draft and in 12-ounce bottles as part of the Family Reunion 6-pack. Find it wherever Shiner beers are sold. Although the word has been out since early November, when a Facebook page was created for World of Beer - Ft. Worth, today World of Beer Franchising, Inc. (WOB) officially announced it will open its sixth tavern in the State of Texas. To be located at 3252 W. 7th Street in Fort Worth's Cultural District, the "4,650 square-foot tavern with a 1,000 square-foot outdoor patio will feature the franchise's archetype design, providing guests with a warm and inviting interior complemented with modern, sleek touches." Employing around 75 people, the new spot will follow other North Texas locations in Dallas and Arlington in promising patrons over 500 bottles and 50 rotating taps of the "best in local and international beers." Philip Taylor, WOB - Ft. Worth general manager, says "Our goal is to provide guests with a one-of-a-kind World of Beer experience they won't find anywhere else. Whether you're a passionate beer lover or simply looking for a friendly place to gather for great casual food or drink, we hope to see you here." Echoing a part of that last statement, WOB CEO Paul Avery added "At World of beer, we truly believe there is a friend on every barstool. 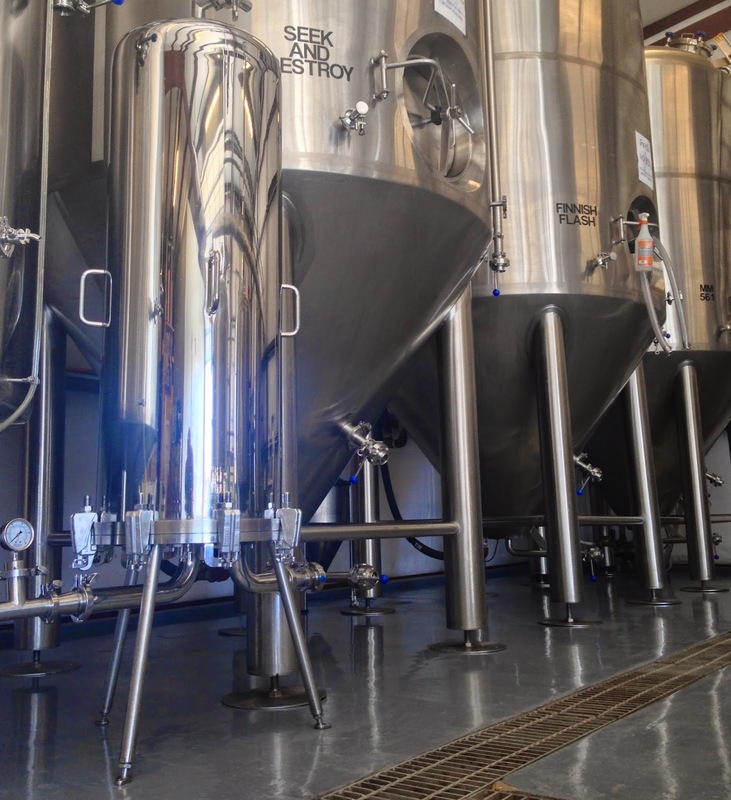 We are pleased to be a growing part of Texas' passionate craft beer community...and we look forward to sharing the craft brews and their stories with our guests who may be inspired to discover something new." 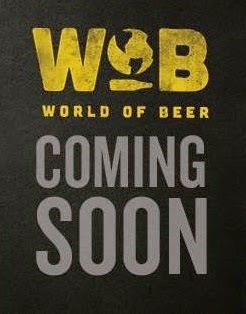 WOB - Ft. Worth is on track for a grand opening sometime in March, with plans to operate from 11 a.m. - 12 a.m. Sunday through Wednesday and 11 a.m. - 2 a.m. Thursday through Sunday. 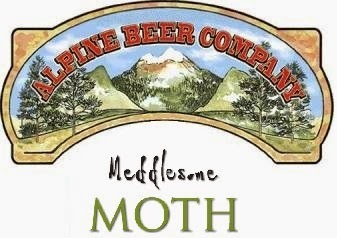 The pub will serve lunch and dinner daily, and on Sundays will over a unique BEERunch menu.